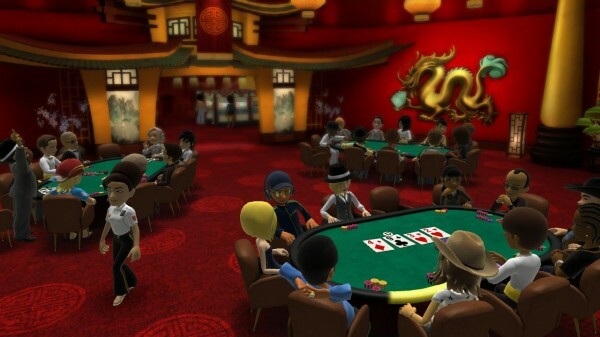 It’s been a while since we’ve heard from Full House Poker however fans of the top selling game will be pleased to hear that not only has the game recently received an update to support Avatar FameStar, the latest Texas Heat DLC is also now available for download. Texas Heat is a regularly scheduled, fast-paced poker event which gives players 30 minutes to bluff, bet, and raise their way to the top table. The new season brings with it 3 new achievements and comes with the low, low price tag of nowt! 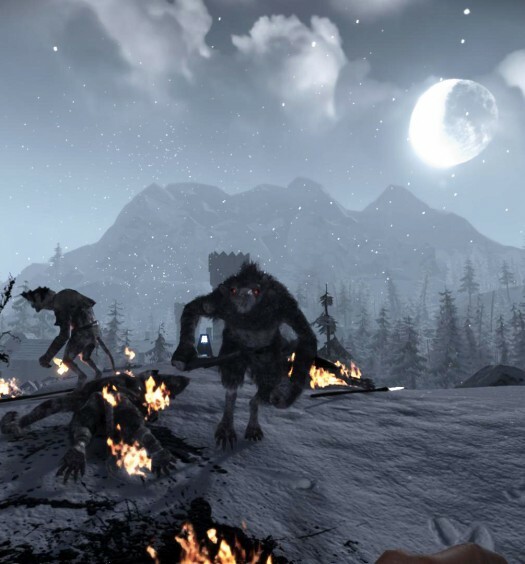 The Summer 2012 season started on Saturday, July 28th and is expected continues through to Tuesday, September 18th, with more DLC on the way according to PlayXBLA. Let’s hope this signals the start of more regular updates for the game after an extra long Summer 2011 season. Pick up the free DLC for Full House Poker here.